Entries Close March 30 2018 – Please complete your e-form by this date. We are excited to be launching the inaugural national K-12 ceramics competition at Clay Gulgong 2018. We are indebted to our colleagues in the US who inaugurated and continue to manage the highly successful NCECA K-12 and who are generously advising us. 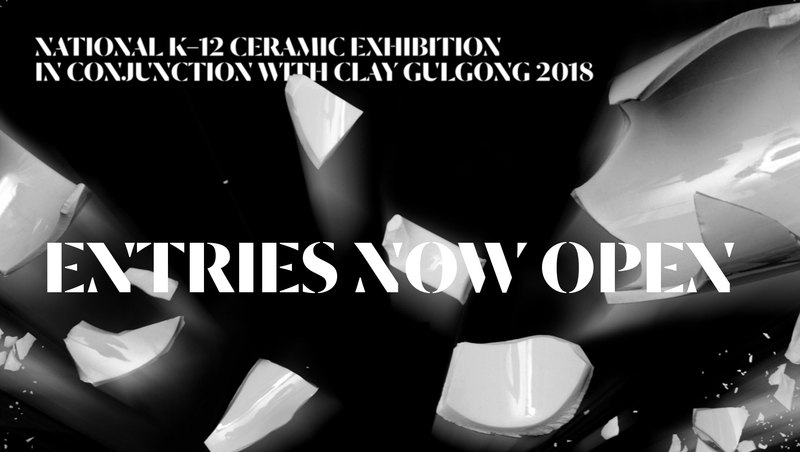 The premise of the Clay Gulgong K-12 Exhibition is to support and promote the magnificent work of ceramics teachers in schools across Australia. We believe it is time for their positive impact upon students in art classrooms across every state and territory is recognised on the national and international stage. This year, we are delighted that judging the first Clay Gulgong K-12 competition is Keith Brymer-Jones from the UK, a working potter for over three decades, founder and CEO of MAKE, and co-judge of the BBC television series The Great Pottery Throw Down.